Three aliens come to Earth to discover the true meaning of Christmas. 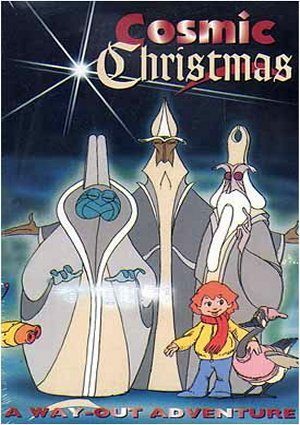 A Cosmic Christmas is the first television special produced by the Canadian animation company, Nelvana. It premiered on December 4, 1977 in Canada on CBC Television.